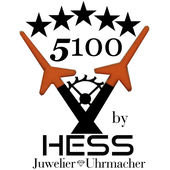 We are performing the maintenance work of the clockworks for you in our state-of-the-art and highly-equipped clockworker repair-shop " Hess Juwelier & Uhrmacher " in Offenbach am Main near Frankfurt / Germany . Assembly & lubrication of the movement conforming to specifications of the manufacturer ‘Lemania‘ with original oils & greases. 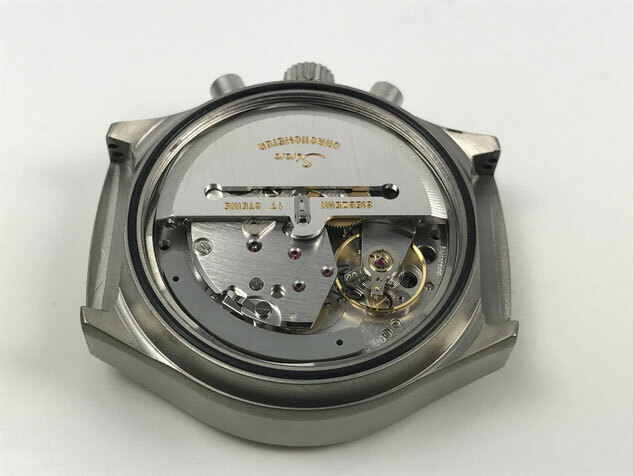 A several weeks long-lasting inspection & checkup of the date / automatic and chronograph-functions with professional equipment. 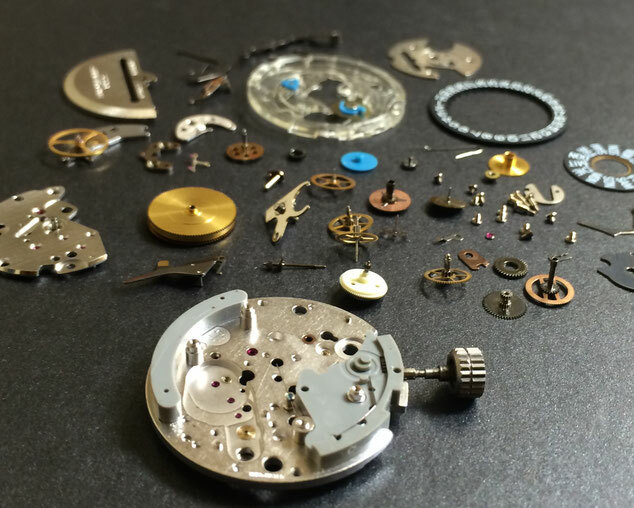 Of course wa are also cleaning the whole watch & bracelet externally with high quality cleaning devices.